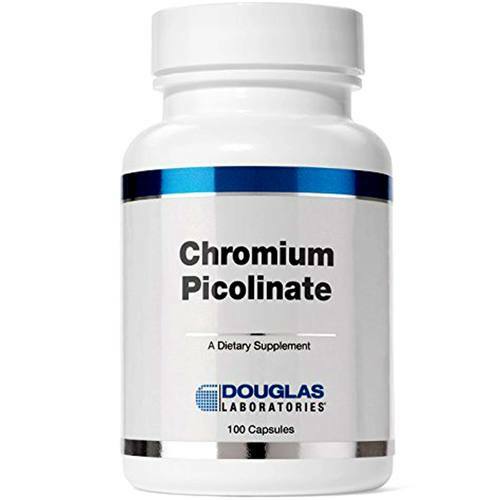 Chromium Picolinate from Douglas Labs features a gelatin based capsule that is preservative fre. Notes: Artificial Color Free. Artificial Flavor Free. Corn Free. Dairy Free. Gluten Free. Milk Free. Sodium Free. Starch Free. Sugar Free. Wheat Free. Yeast Free. Artificial Preservative Free. Soy Protein Free. Recommended Use: As a dietary supplement‚ adults take 1 capsule daily or as directed by your healthcare professional.